The Acer Aspire E14 range of computers appear to have a number of problems when it comes to their USB ports. There is no single solution so I have added all possible solutions below and you will need to try each of these to see what will work for you. If nothing works you will need to take you computer in for repairs. When you start the laptop you will need to press F2 so that you can look into the boot system and check if your USB ports are enabled or not. If the ports are disabled then you will need to enable them and then click on save before you exit. 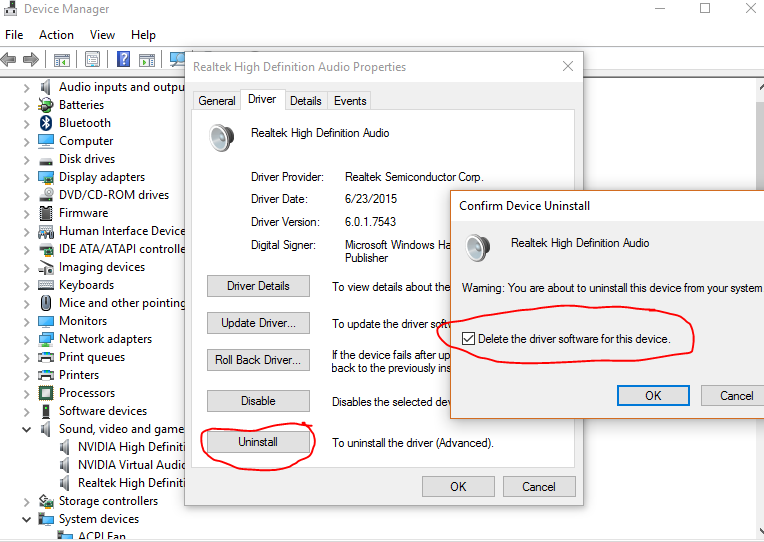 If the USB ports are enabled on your E14 USB drive then you will need to see if there is an error in the drivers under device manager. You will need to see if there are any yellow bubbles on the drivers. 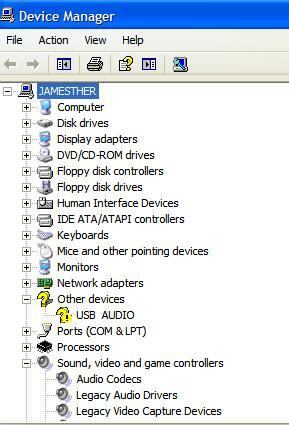 Many times but not all times it will place the unknown connected device to the ‘other’ listing in the device manager. You should see something like the picture below. You will need to right-click on the device and click uninstall. 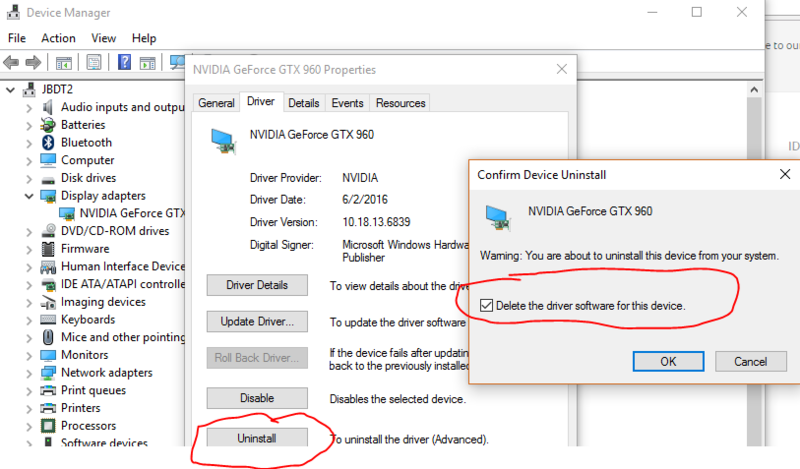 Once it is uninstalled you will now have to restart the computer and let it look for the correct drivers. Normally you will need to check that you have the USB drivers on your computer. You can also see this article on USB port errors as well. If you dont then you will need to download a generic USB driver for the E14 laptop. Note that the E14 range of laptops had 3 USB ports. Two of those ports are USB 3 while the other is a USB 2 port. Some hardware do have problems between the two even though it is suppose to be backwardly compatible. The Acer Aspire E14 range of laptops with the USB ports as stated two are USB 3 and the other is USB 2. Many printers will not work with the USB 2 port. There are also normally issues with running an OTG (On The Go) adapter between the printer or USB stick between the device and the laptop port. Remove those and see if the device you are trying to connect will work in another port. This would tell you that the device will not run on the slower ports. This cannot be changed as the ports will put out different levels of electricity. As an example 100 mA in USB 2.0, and 150 mA in USB 3.0 is what would be considered a load. Change the ports and see if it works between USB 2 and USB 3 as the device you are trying to connect might need more electricity than what is on offer on the USB 2 port. Many have noted that there is an odd problem with the graphics drivers as they reported that when the graphics driver updated the USB 3 ports went dead. They resolved this by uninstalling their graphics driver as well as their sound drivers and then restarting the computer. Windows will then install the drivers automatically again as long as there is an internet connection. The USB ports tend to work after this. This is on a Window 10 Anniversary system. You can install the chipset driver again from Acer and install the chipset driver for your version of the E14 laptop. You can also look here for more possible USB solutions. The driver is normally in the chipset file which is the version 10.1.1.32 released in 2016 as the Acer Intel Chipset Device Driver which you can also download. If these did not work, then I am sorry as these are only the few solutions that have proven to work.